MUMBAI: Direct to home (DTH) operator Tata Sky is planning to launch a mobile app that will aggregate digital content from different over the top (OTT) players. Tata Sky Binge Service plans to offer a vast library of content from various partners through a single app that is seamless and easy to use. The service priced at Rs 249 per month will offer content from various partner apps like Hotstar, Hungama Play, and SunNxt as well as Tata Sky library of VOD content and missed episodes of various television channels up to last seven days. 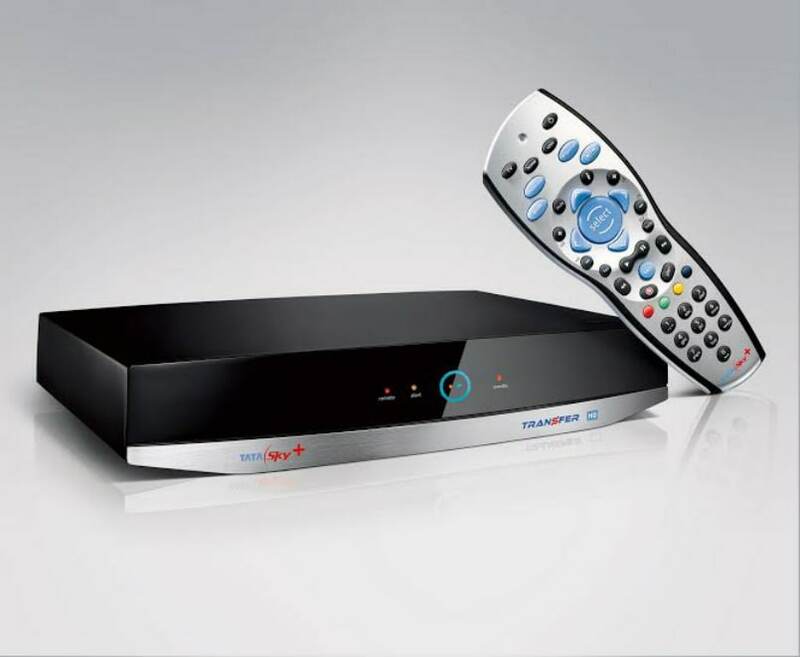 The service is being offered to Subscribers who have active Tata Sky DTH subscription. The subscription charges will be debited from the subscriber’s Tata Sky DTH Account. The DTH operator has partnered Amazon to offer its service through the Fire TV device. It will provide one device for one Subscriber ID. The device, however, will be the property of the company and will be offered on entrustment basis to the subscriber at no additional cost. The device comes with a service commitment of one year. An amazon.in ID is mandatory for the installation of the service to be completed. In case a Subscriber does not have an amazon.in ID, the Subscriber will have to create a new one through Amazon.in’s website or mobile application. Currently, Tata Sky runs a mobile TV app which offers content on the go to its subscribers. The app offers 400+ Live TV channels besides TV shows and movies on demand from over 3500+ titles.